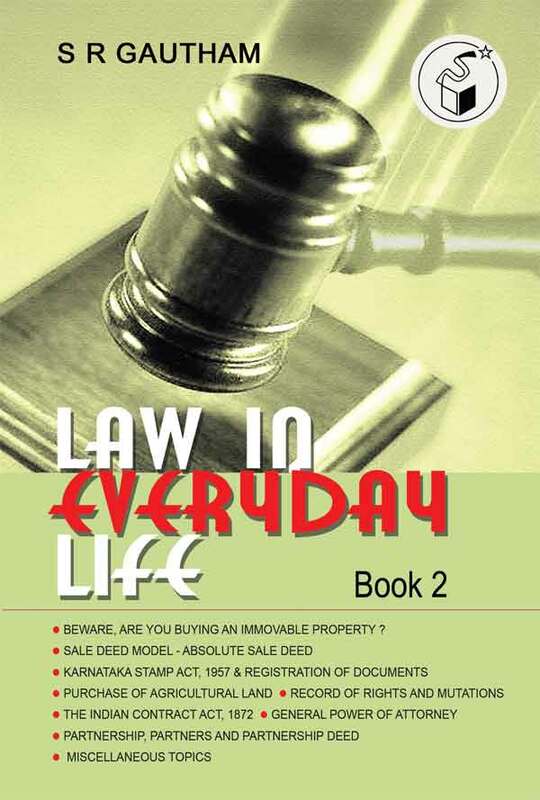 In this book under the present series, Sri Gautham introduces various aspects of civil and criminal law that a citizen encounters in his day-to-day life. They are written in a simple lucid and down-to-earth language, with a sprinkle of humour. It is hoped that the reader will make best use of this book.